Books. It’s something I grew up with, and has been such a major part of my life, and it is rather shocking that I haven’t really mentioned it on my blog yet. So I thought it was about time that I confess: I am a bookworm. My favourite genre of books are Horror and Fantasy, and boy did I get through plenty of those back when I was at school. 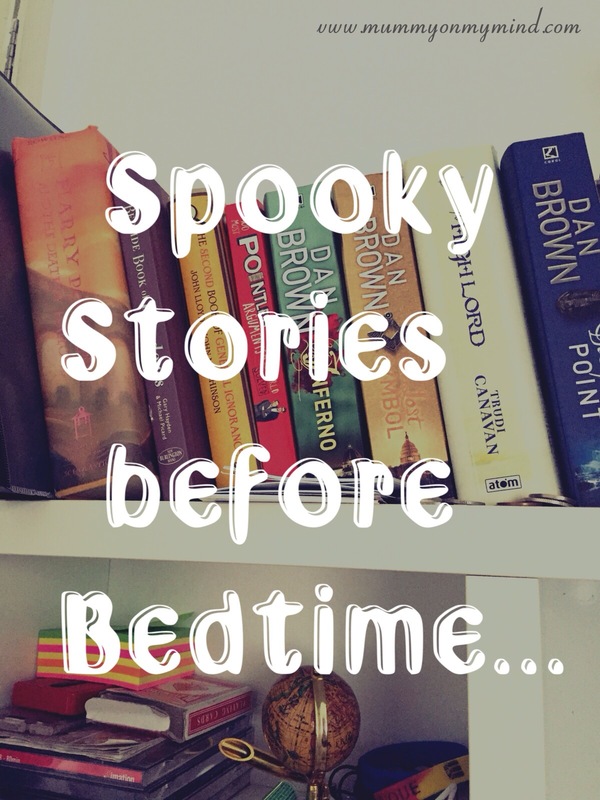 Seeing as Halloween is fast approaching, what better time to let you know which horror stories I simply could not put down. Once the school holidays began, off I would trot to the Local Library with a huge carrier bag that I would fill with novels. As soon as I returned home, I would snuggle into my big comfy mattress bed, plenty of pillows to prop up my head, and get lost in the fantasies the book offered, whilst I bit my nails in anticipation of what would happen next. 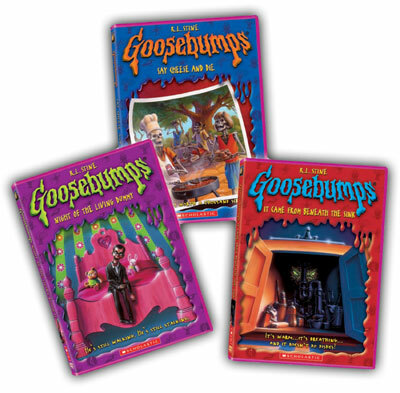 As a youngster, my absolute favourite were the Goosebumps stories. The great thing about the Goosebumps stories were that there were plenty of them in the series, and I re-read most of them countless times. These children horror fiction novellas, written by R.L.Stine, are based around child characters who found themselves in scary situations. At a time when the imagination runs so wild, it had me hiding under my blankets at night, yet turning the pages to read on. As I got older, I came across another series called The Saga of Darren Shan, written by none other than Darren Shan. 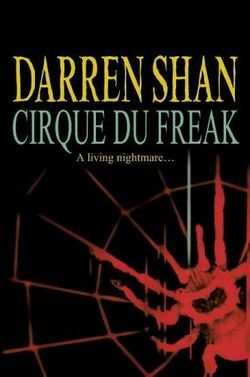 The first of this book is Cirque Du Freak, and it had me gripping the ends of my mattress. It all begins with a curious boy Darren and his best friend Steve’s wish to visit an illegal freak show, and turns into a tale of vampires and death. Darren also wrote the Demonata Series, which I found a gripping read. Since I also loved reading the classics, Dracula, by Bram Stoker, and Frankenstein, by Claire Bampton and Mary Shelle. These classics are perhaps a little more slow-paced and less gory, but still a great bedtime read. Note: This post was initiated by Casper, a sleep startup that has one perfect mattress. Casper is passionate about all things sleep, and wants everyone to be able to get a better sleep for brighter days. More information is available here. This post is not sponsored or paid for, and is written for the sole reason that I love books, especially a good horror one. This is not a genre I have explored, I scare so easy! Ooo I would definitely recommend you to start reading horror stories, though perhaps you should begin reading them at day time. Hehe!